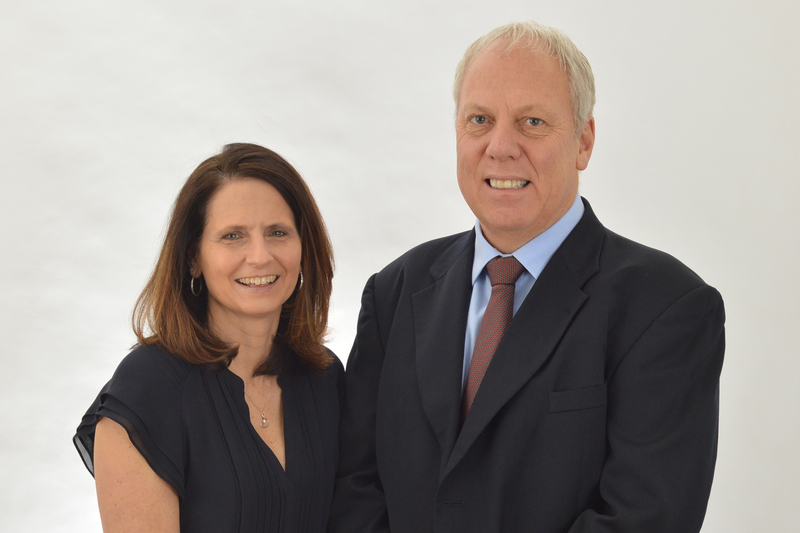 Future cancer research at West Virginia University will benefit from a $1 million estate gift from longtime WVU supporters Steve and Jamie Antoline. The Antolines, from Mount Lookout, W.Va., have designated in their will that the donation be made to the Norma Mae Huggins Cancer Research Fund at WVU. The endowment was established several years ago by WVU men’s basketball coach Bob Huggins and his family in memory of Huggins’ mother who died of cancer. Current value of the endowment, including the estate gift from the Antolines, is approximately $3 million. Steve Antoline and Bob Huggins became friends after Huggins returned to his alma mater to coach the Mountaineers. Antoline says the two began taking fishing trips together and became good friends, often talking about opportunities to make a difference. Steve Antoline, who earned his Regents Bachelor of Arts degree from WVU, founded Superior Highwall Miners, Inc., a Beckley-based company which grew into the world’s largest manufacturer of highwall mining equipment. He later sold the company to Lehman Brothers. Antoline currently operates several oil and gas wells, a property development company, and is a member of the West Virginia Investment Management Board. Jamie Antoline currently serves as president of the board of directors of the Nicholas County Veterans Memorial Park. She also volunteers her time at the New Life Christian Academy, and passionately supports the 4-H program. The Antolines have been generous supporters of WVU for many years. Their donations have helped to fund scholarships, programs, research and facilities in several areas of the University, including Athletics, WVU Medicine Children’s, WVU Cancer Institute and WVU Extension. In recognition of their generosity, the football practice field at WVU is named the Steve Antoline Family Football Practice Facility. Also, in 2013, WVU Extension honored the Antolines with its outstanding philanthropists award. Both are members of the WVU Foundation’s Woodburn Circle and Irvin Stewart donor recognition societies. The latest gift from the Antolines is being made in conjunction with “A State of Minds: The Campaign for West Virginia’s University,” which has raised over $1.125 billion. The Campaign runs through December. © 2019 West Virginia University. WVU is an EEO/Affirmative Action employer — Minority/Female/Disability/Veteran. Last updated on September 1, 2017.